Members of the Bravely Default development team have a new pixel-graphic RPG. Square Enix has announced a free-to-play mobile prequel to Octopath Traveler. Champions of the Continent will use many of the same elements as the original Switch release and is coming to Japan this year. 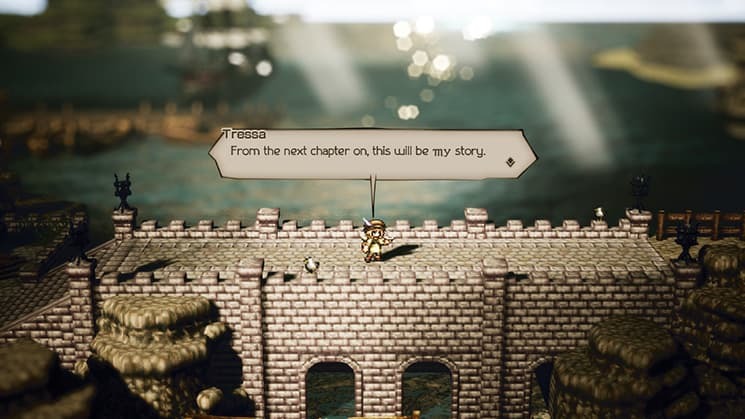 Many RPGamers have been waiting for Octopath Traveler to release and that time has now arrived. A final launch overview trailer is here to highlight the game’s basics, with a couple of extra tidbits also revealed. 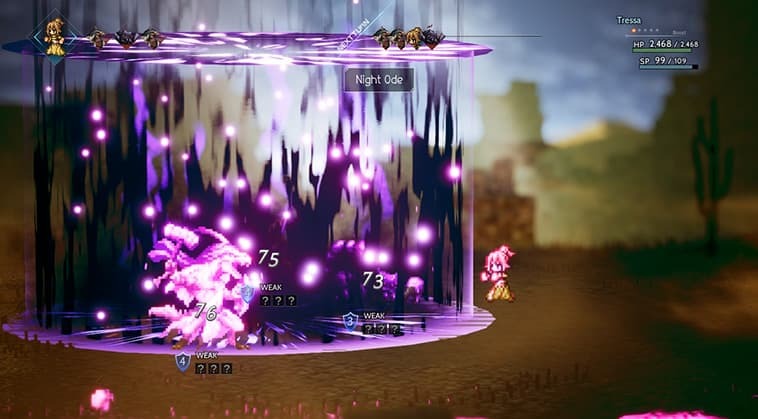 In an interview with Dengeki Online, two of Octopath Traveler’s developers revealed a few small details about the game. Game length and lack of DLC were amongst the things mentioned. Another RPG received some attention from Nintendo’s Treehouse Live show. 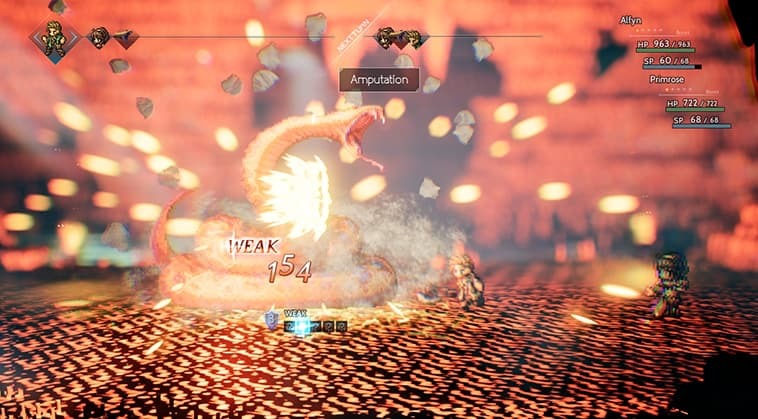 Those interested can check out some footage of Octopath Traveler before trying out the prologue demo, which is available now. 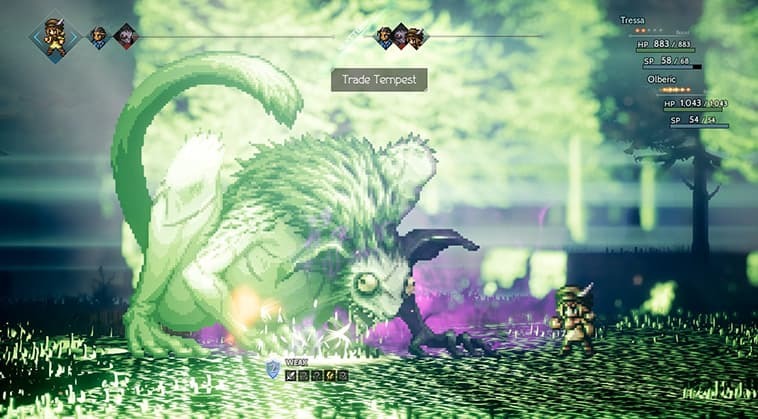 Octopath Traveler receives a new demo version this week. The new demo will let players transfer their progress when the game launches next month. 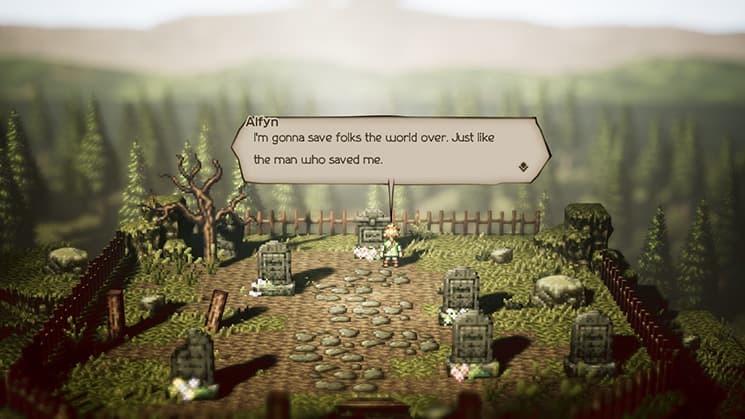 May’s video for Octopath Traveler has arrived. In addition to introducing the final two protagonists, there are also details on Talents and the party system. The fifth and sixth members of Octopath Traveler’s playable cast have been revealed. The April preview trailer also shows Noble and Rogue actions, as well as some of the game’s side stories. 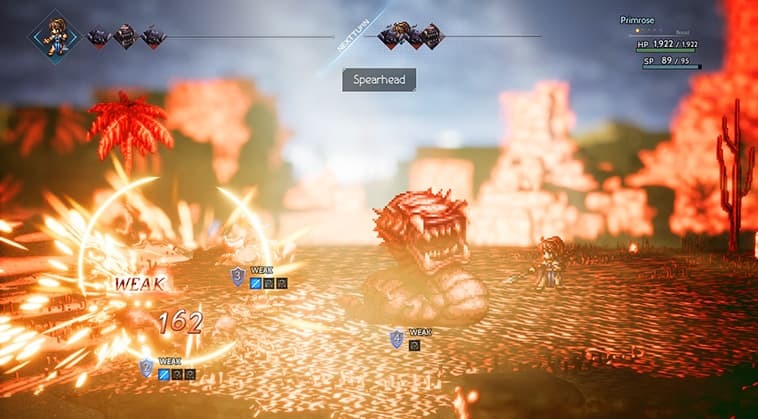 The demo for Project Octopath Traveler has allowed the development team to get some feedback to act upon. This video reveals many of the improvements that are being made ahead of the full game’s release.